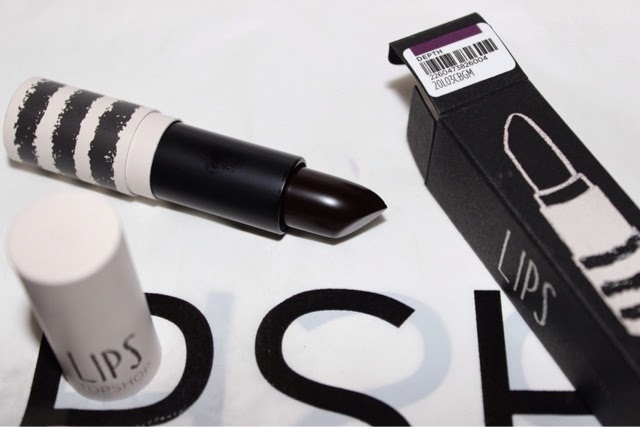 Now I am a massive lover of Topshop lipsticks, so when I saw this nearly black purply shade I just had to nab it up! When I wear this it reminds me of the Disney villains The Evil Witch and the Evil Queen, which I love as it brings back so many memories from my child hood. 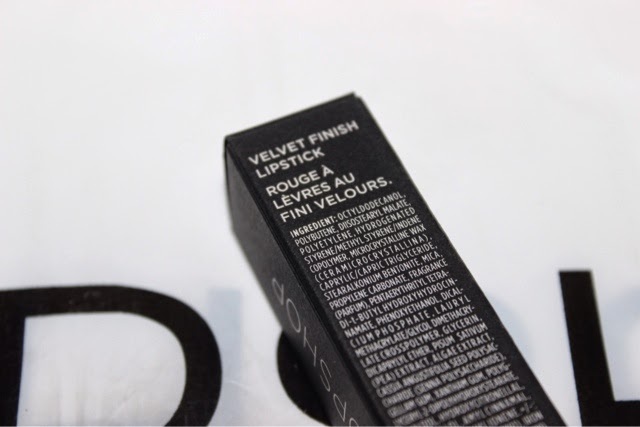 It is so different from any other lipstick I own, so I needed it in my collection. 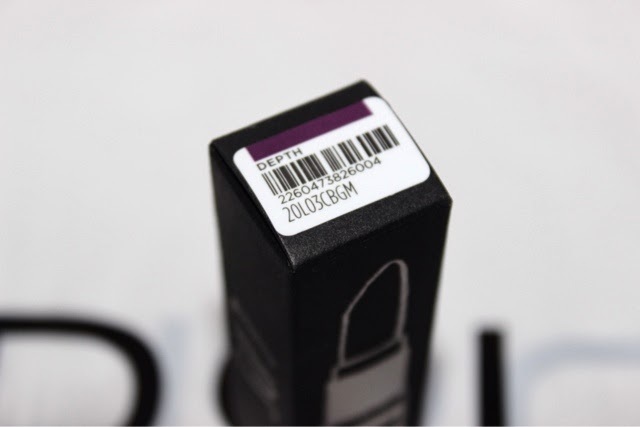 'Depth' is a matte finish, I found it lasted so well even after eating and drinking. I needed to re apply once during the day as only the corners of my mouth had worn away. I love this look paired with smokey eyes and a thin line of eyeliner, it also looks amazing with a highlighted face. For £8 you can not go wrong! 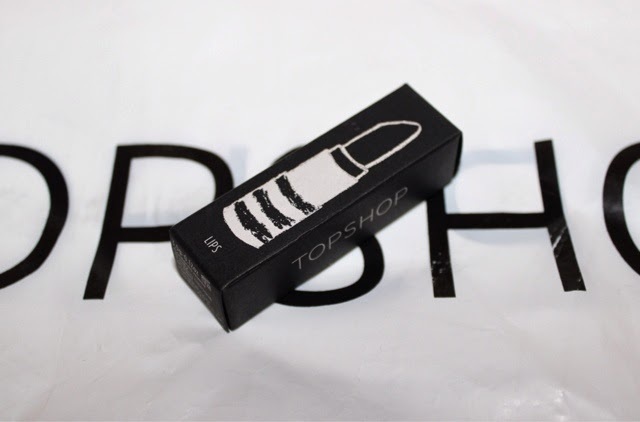 Check out my other Topshop lipsticks reviews here!